Thanks for stopping by my little slice of cyber-heaven! I’m Tony, a freelance author and event host. 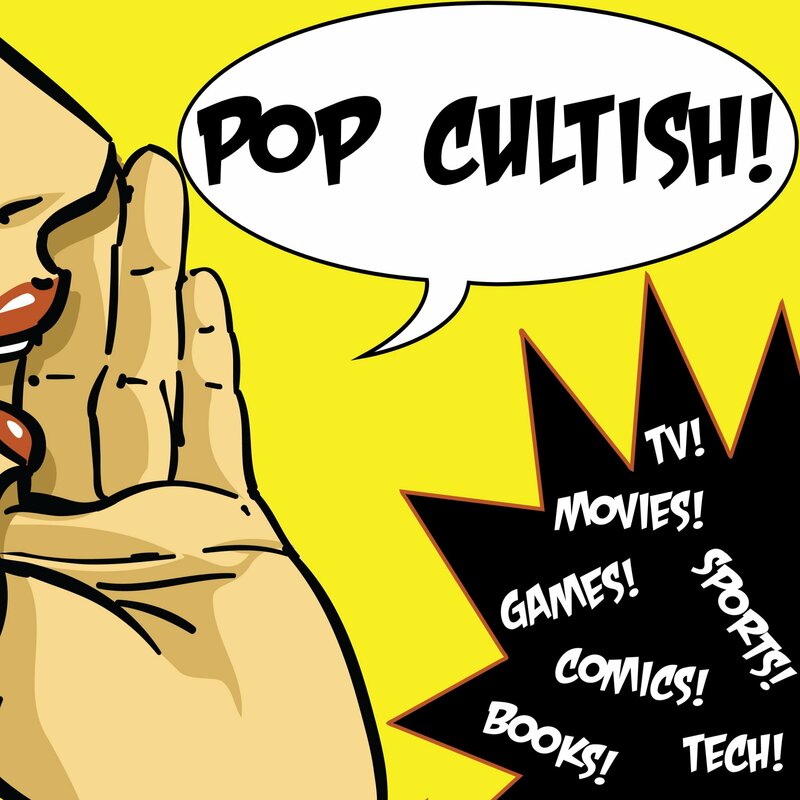 I’ve had my writing featured on sites like The Huffington Post, Collider, Wired, and more. As an Event Host/DJ, I’ve worked with MTV, the NFL, Wizard World Comic Con, IndyCar, the NBA, Rolls Royce, and many others. the third installment of my award-winning “The G.O.R.E. Score” book series (non-fiction/reference). My personal blog, Opine Mine: Get a glimpse into my everyday life as I jot down random thoughts, ideas and opinions. I also share lots of stuff about what’s going on with my ever-growing family, my writing career, and my musings on life, the Universe, and everything! 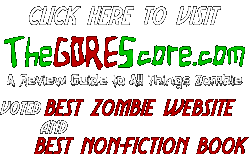 My award-winning zombie review site, The G.O.R.E. Score: I watch zombie movies, read zombie books, write zombie stories, and play zombie video games fairly regularly, so I initially created this site as a blog just to have somewhere to express my thoughts on all the fun undead stuff I come into contact with daily. The site has picked up a good-sized following, enough that I have just released the first 100-plus reviews as two separate published books. What sets my reviews apart from your average critic’s review is the system I use to rate the reviewed item on four distinct levels: General entertainment, Original content, Realism, and Effects/Editing. This G.O.R.E. Score system allows readers who are seeking to find/avoid particular details of zombie-centric stuff to easily identify the specific area they want to know about. Learn more about me in general: a quick overview of who I am, what I hope to achieve, and how you can get a hold of me. Take your time looking around, and don’t hesitate to write me at Tony@TonySchaab.com if you have any questions or comments. Thanks for stopping by!